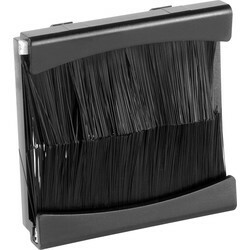 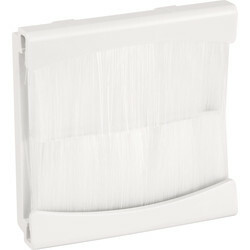 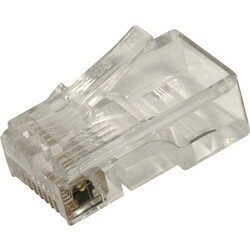 We stock a variety of data and telecom accessories at Toolstation to ensure your connections work efficiently and reliably. From ethernet cable to crimping tools and telephone extension cables, we provide the necessary tools for a seamless connection. 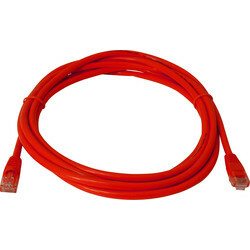 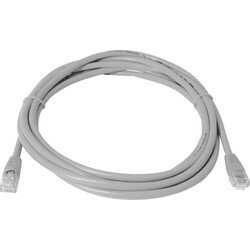 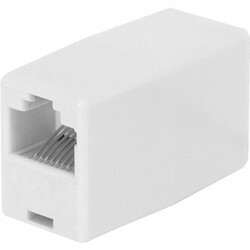 Find numerous lengths and types of ethernet cable, otherwise known as patch lead, including 0.5m to 10m Cat5E cable UTP patch lead in grey, red, yellow, blue and green, and a UTP RJ45 Cat5E coupler, wall outlet module and more. 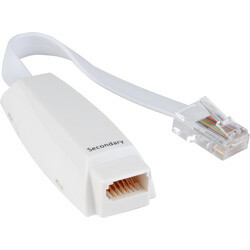 Extend the reach of your telephone with our telephone extension kit, containing telephone extension cable, socket and more. 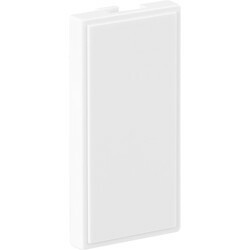 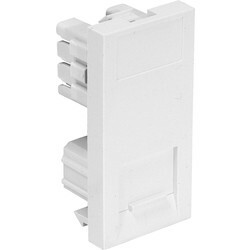 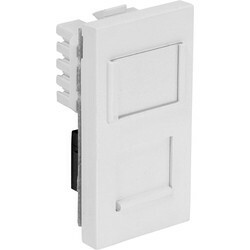 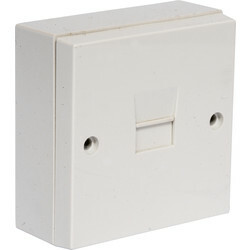 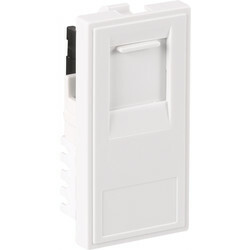 Choose a doubler or tripler telephone socket dependent on the job. 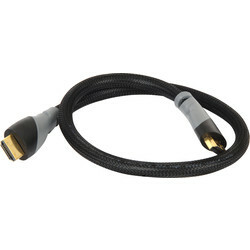 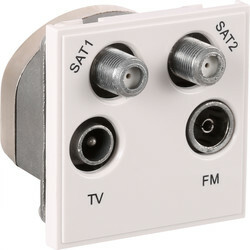 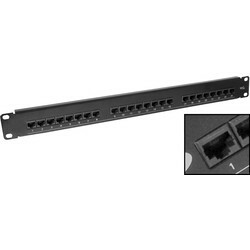 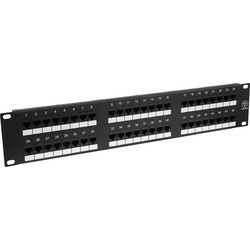 Other useful telecom accessories include modular connector, ISDN adapter and blank modules. 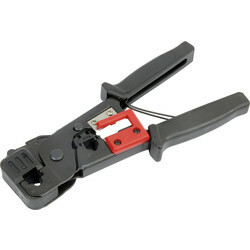 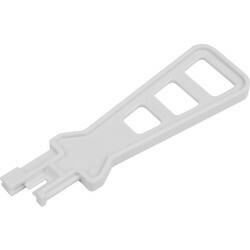 Browse crimping tools and the punch down tool to amend and secure the cable in place. 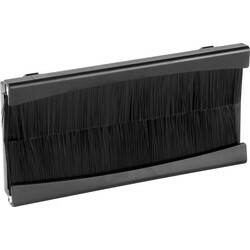 Spend over £10 online for free delivery or click and collect from your closest Toolstation store.